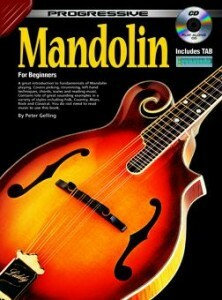 A great introduction to fundamentals of Mandolin playing.Covers picking, ampoule strumming,left hand techniques,chords,scales and reading music.Contains lots of great sounding examples in a variety of styles including Folk,Country,Blues,Rock and Classical.You do not need to read music to use this book. 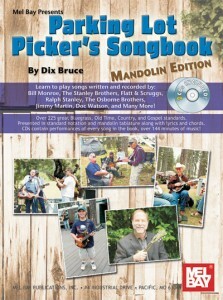 This entry was posted in Mandolin and tagged mandolin play along, mandolin print music on February 22, 2010 by allan. First Lessons Mandolin teaches the absolute basics of learning to play mandolin from holding the pick to performing easy mandolin tunes. It doesn’t get any easier than this! Students learn how to hold the mandolin correctly, health how to read mandolin tablature, basic note reading, the most popular mandolin chords, how to play easy melodies in several musical styles, basic picking technique, how to tune the mandolin, and much more. Along the way students will learn about the greatest mandolin players and their music. The main emphasis of First Lessons Mandolin is to get the student up and playing immediately and to have fun doing it! 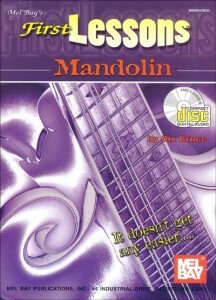 This entry was posted in Mandolin and tagged bluegrass, mandolin play along, mandolin print music on February 22, 2010 by allan. A collection of over 200 great Bluegrass, purchase Old Time, pancreatitis Country and Gospel standards. Melodies are presented with standard notation and tablature along with lyrics and chords. Learn to play songs written and recorded by the giants of traditional American music: Bill Monroe, The Stanley Brothers, Flatt & Scruggs, Ralph Stanley, The Osborne Brothers, Jimmy Martin, Doc Watson and many more. Also included: Step-by-Step instruction on how to transpose and song to any key!